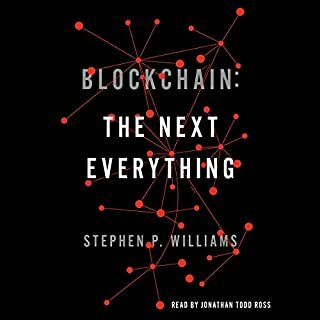 This audiobook includes two manuscripts explaining blockchain technology and cryptocurrencies. 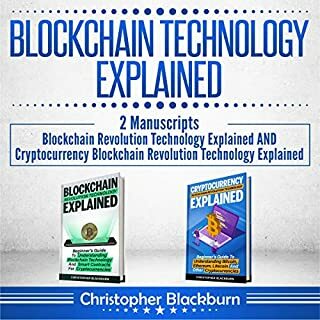 Learn the main components of a blockchain, what cryptocurrencies are available, how to mine for cryptocurrencies, and more. Everybody has heard of it - but who can explain it? In simple terms? 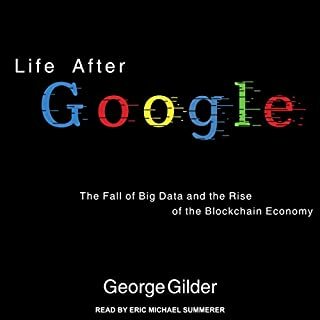 This audiobook! 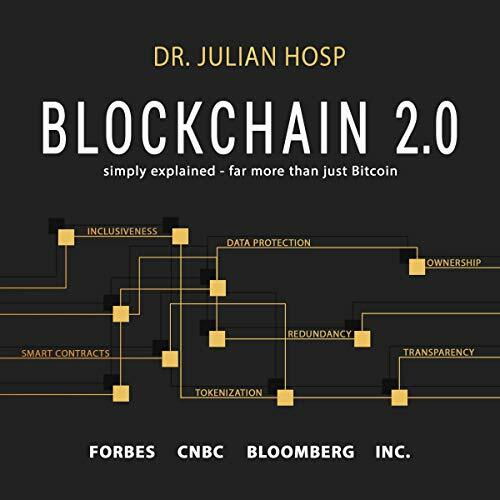 After his latest best seller Cryptocurrencies Simply Explained, Dr. Julian Hosp now explains blockchain in a simple way - the next revolution. 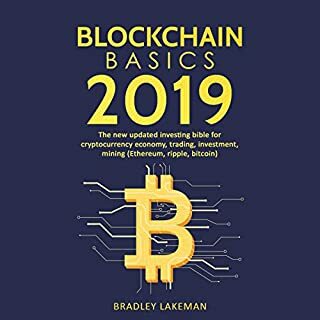 And it is far more than just Bitcoin, Ethereum, ICOs and Co.
You will learn about dangers and weaknesses as well as chances of the blockchain technology. It is not a question if it will come, but when. 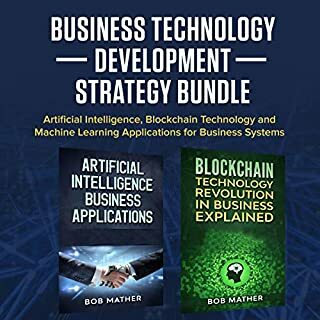 Be prepared and learn today about the world of tomorrow. 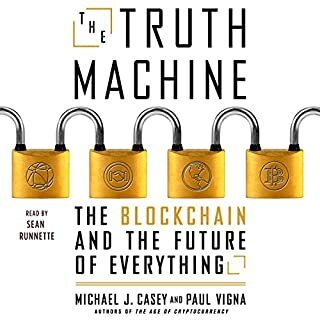 Get your audiobook now and be one of the first who is more than just #cryptofit.